Liverpool's Alisson Becker, Roberto Firmino, Sadio Mane and Mohamed Salah have been shortlisted for the 2018 Ballon d'Or. 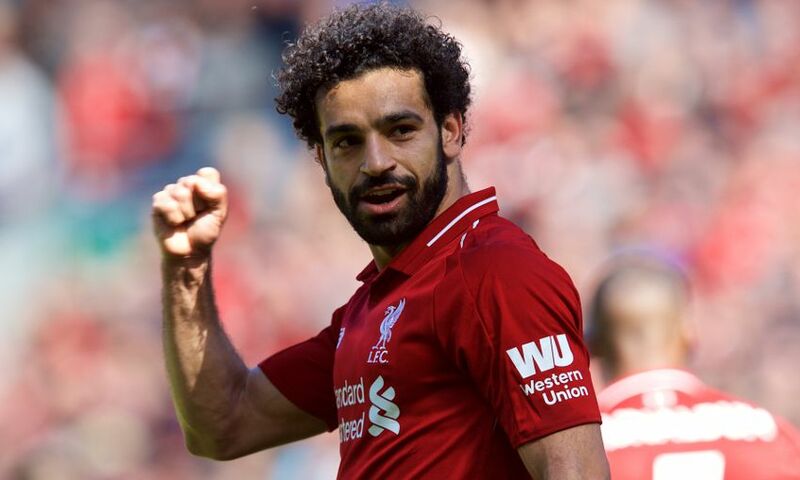 The 30 candidates for the annual prize, presented by France Football magazine, were revealed on Monday – with the Reds quartet confirmed among the nominees. The No.13 has made an impressive start to life at Anfield, recording five clean sheets in 10 appearances so far. Firmino scored 27 goals in all competitions in 2017-18 - including 10 in the Champions League proper - and has found the net three times to date this term. Mane, meanwhile, was another key performer for Liverpool last season, netting 20 times in total and in every knockout round of the European Cup campaign. Sergio Aguero (Argentina/Manchester City), Alisson Becker (Brazil/Liverpool), Gareth Bale (Wales/Real Madrid), Karim Benzema (France/Real Madrid), Edinson Cavani (Uruguay/Paris Saint-Germain).